Choose Pino’s Plumbing to address sewage problems in your home. 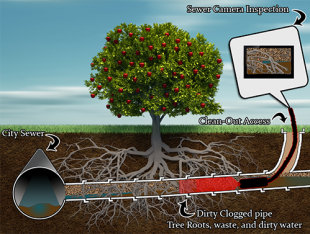 By installing a backflow preventer valve in the main line below your basement floor, sewage and storm water can be effectively prevented from backing up into the drains and fixtures in your home. 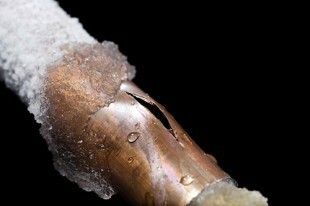 In winter, problems can arise when stagnate water freezes. Let Pino’s Plumbing help you avoid major repair costs by preventing frozen sewers, frozen overhead sewers, frozen sewers in garages and frozen water lines.